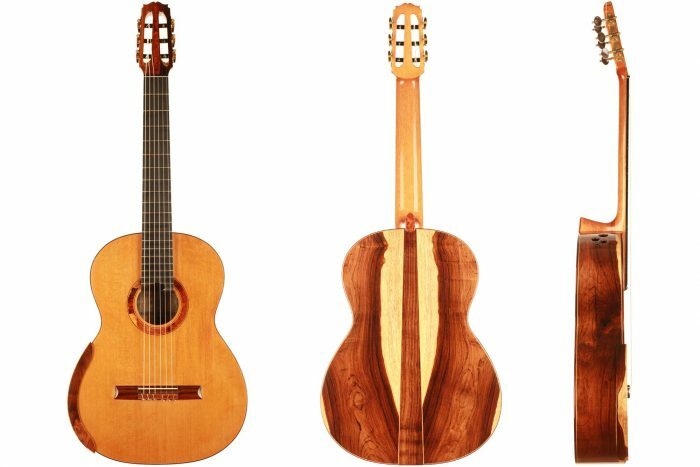 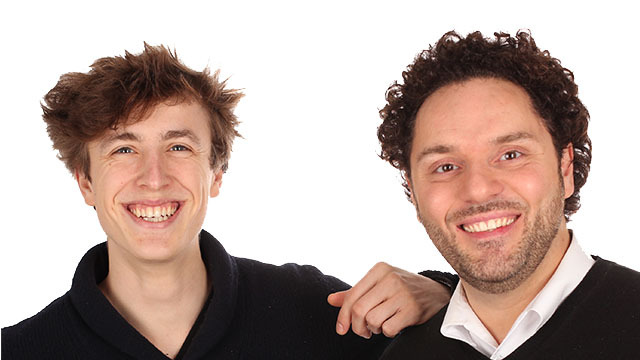 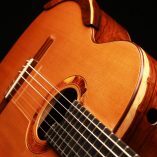 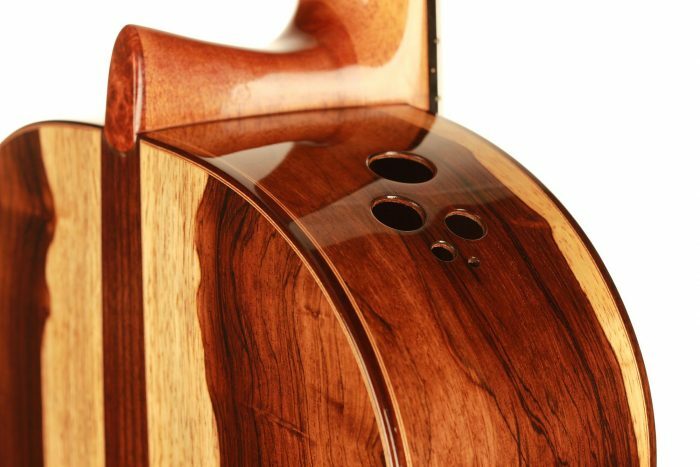 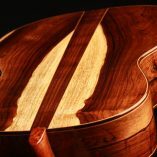 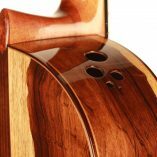 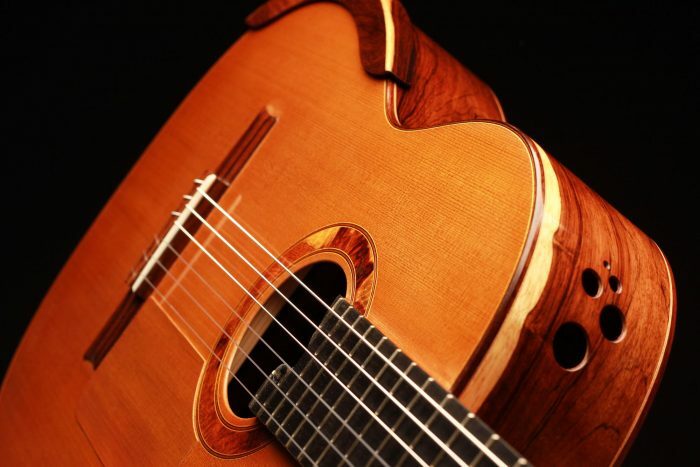 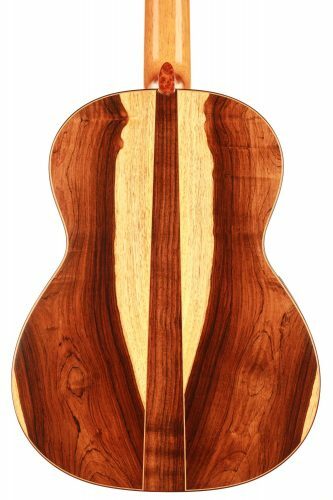 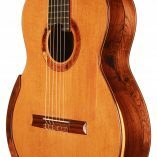 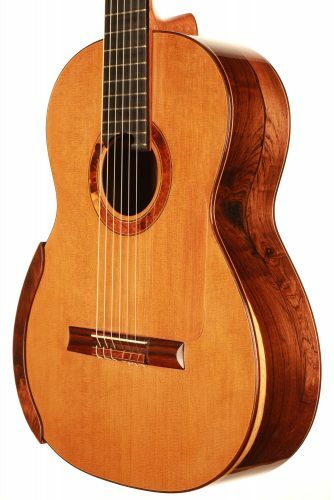 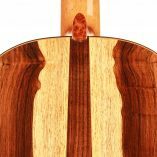 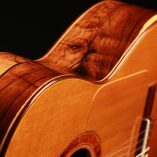 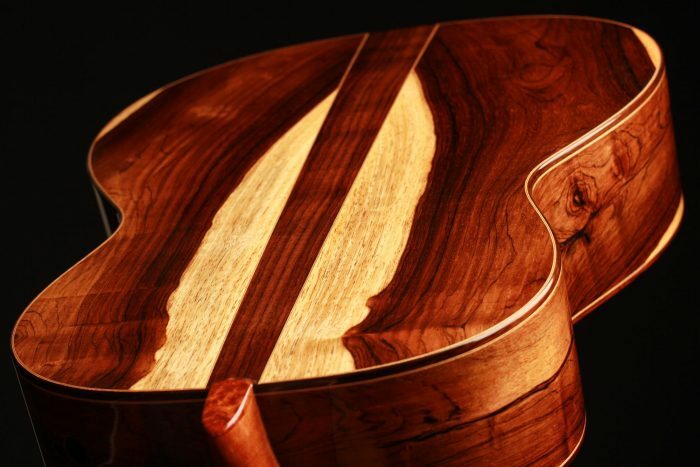 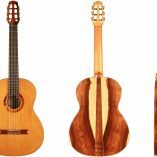 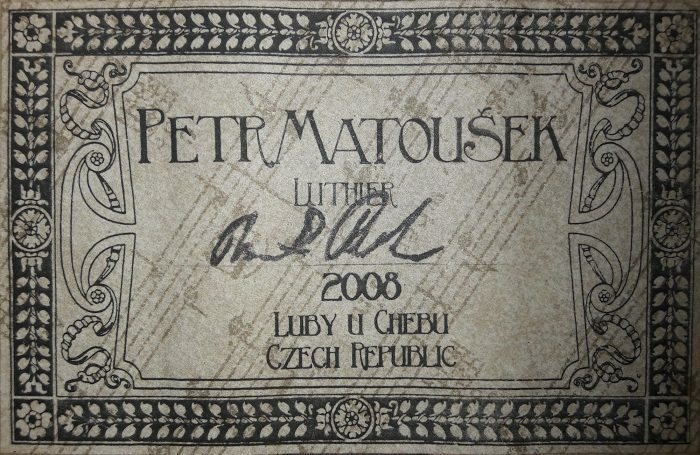 Petr Matoušek is one of the best-known luthiers from Czech Republic. 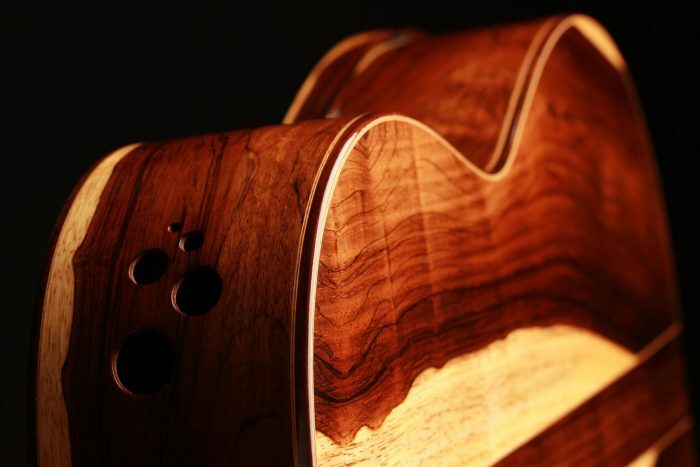 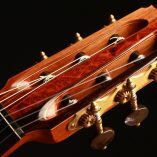 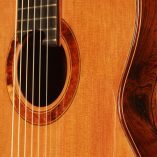 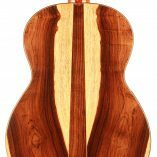 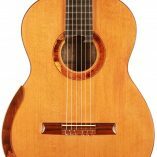 His guitars are known to be of great workmanship and sound. 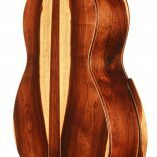 Especially the double-top models have gained very good reputation for being best value for money. 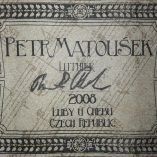 The same goes for this 2008 model. 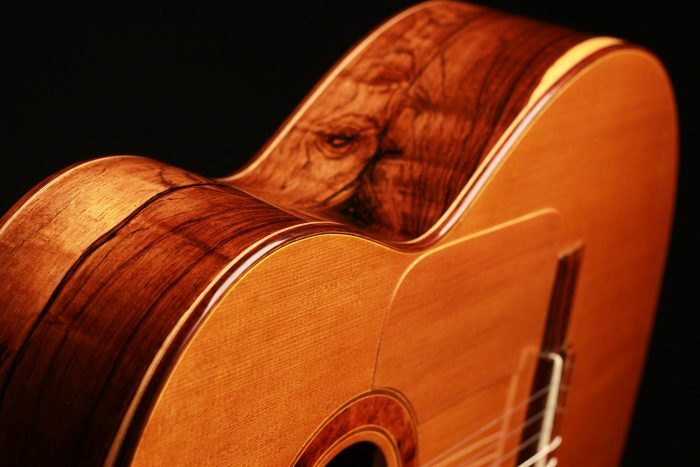 The guitar has a very fast response with great volume and projection. 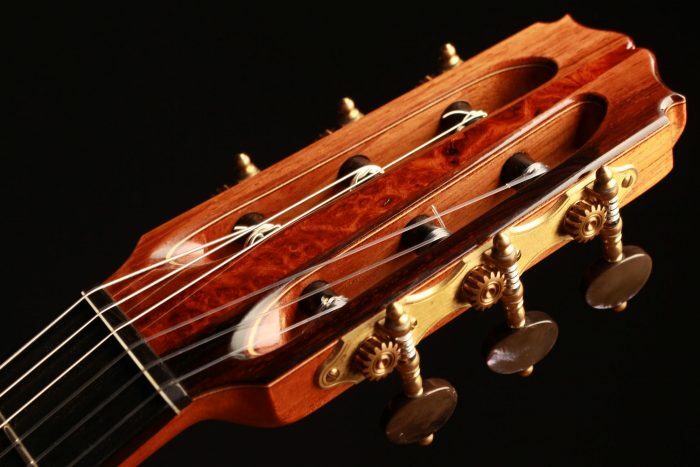 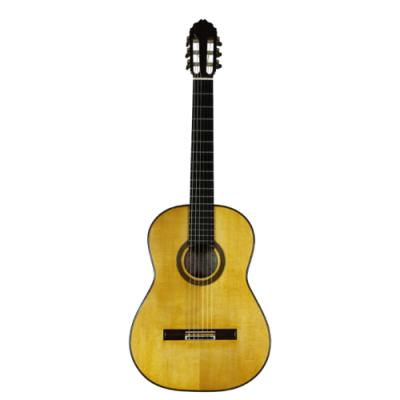 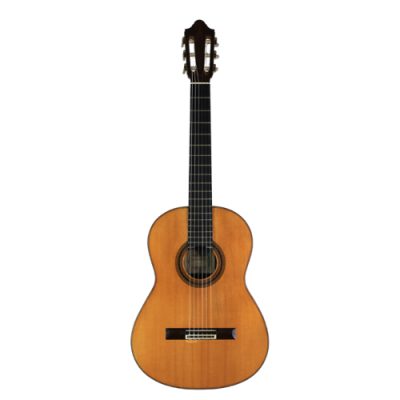 The playability for both left and right hand is very good and makes it a very comfortable instrument. 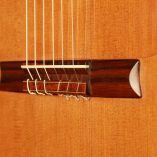 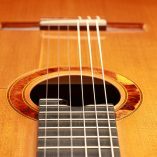 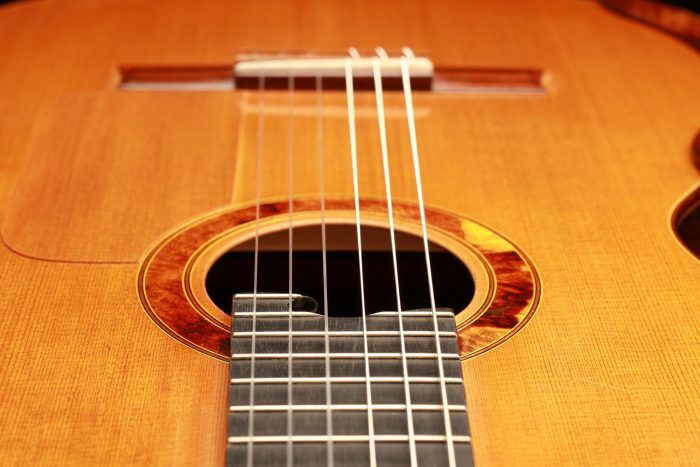 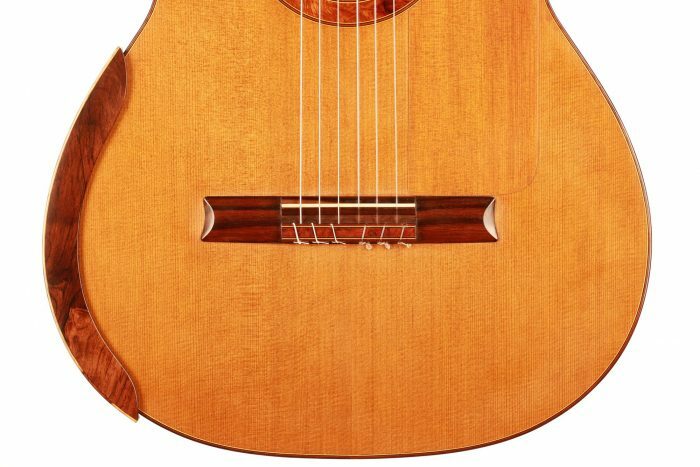 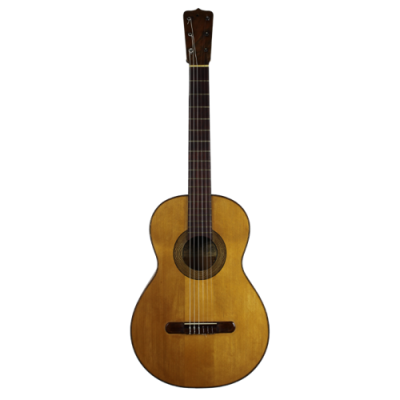 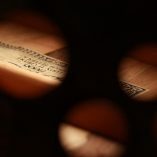 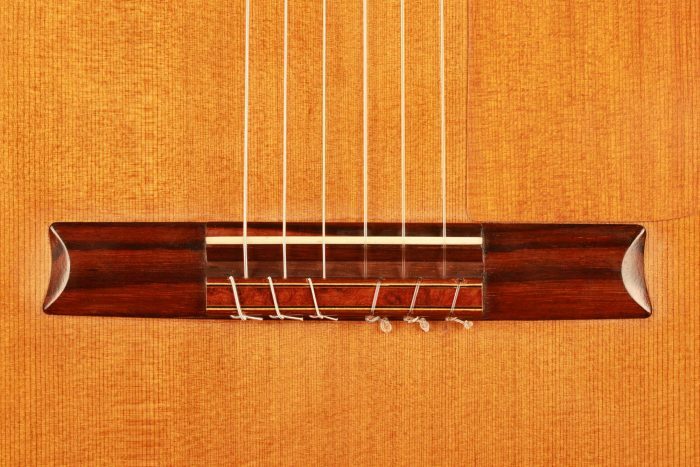 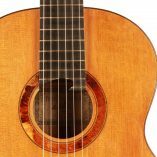 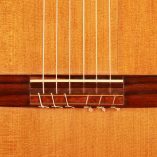 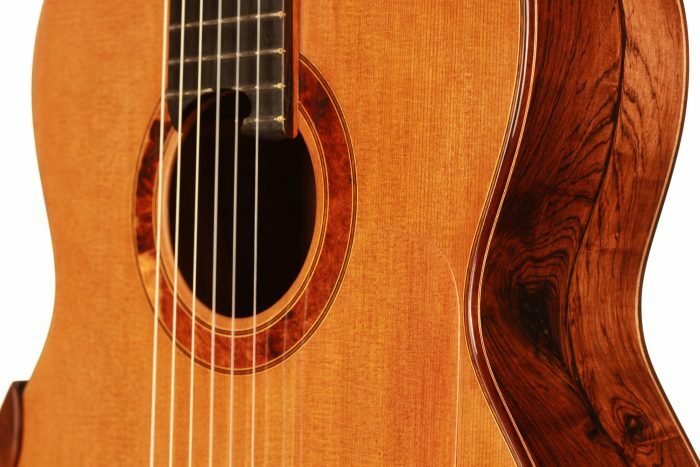 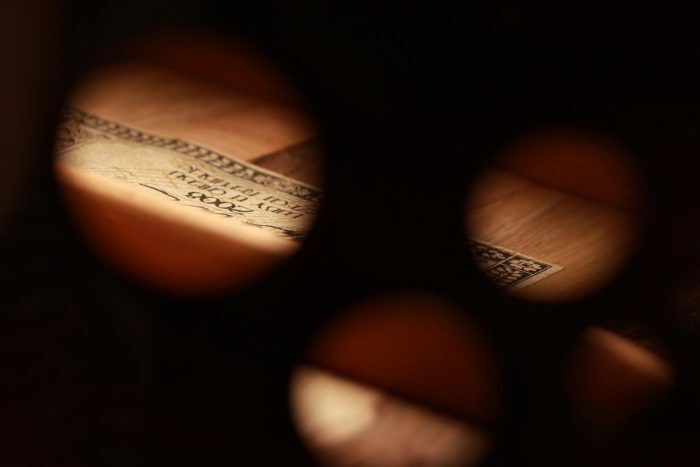 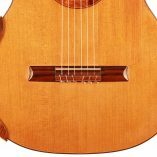 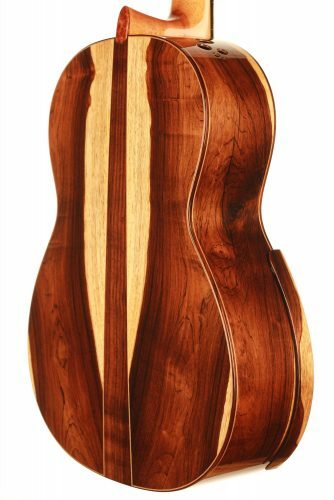 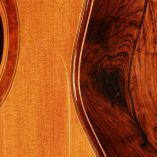 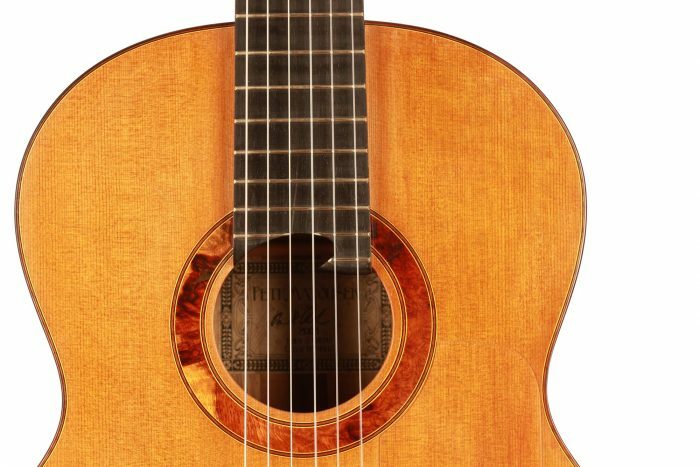 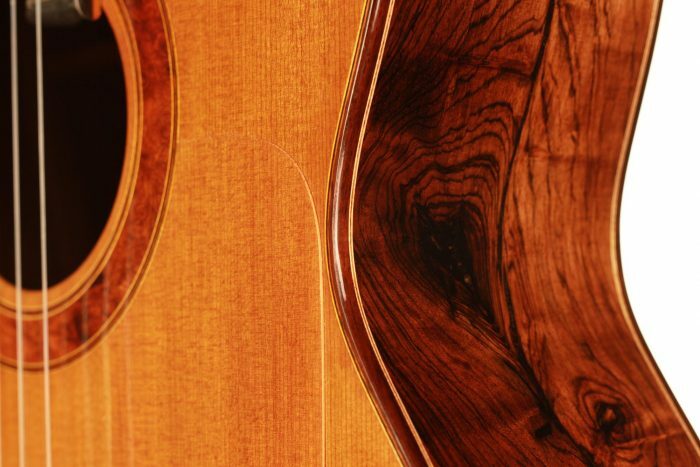 This instrument has been played a lot in the past 10 years and since it also was used for modern music, the first thin double-top layer next to the sound hole got worn out. 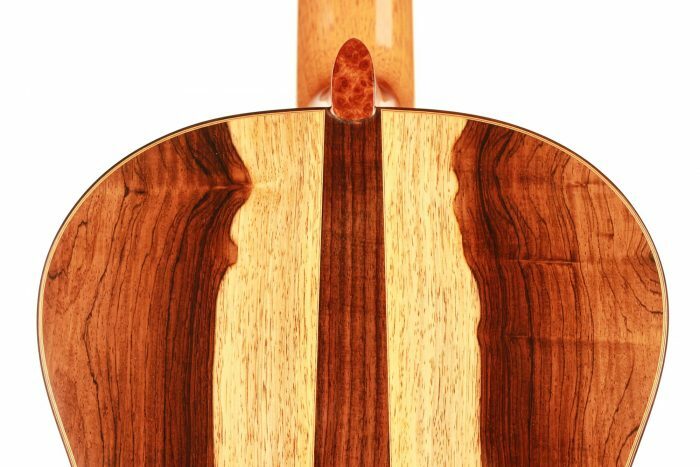 A thin piece of cedar was added to the top in order to protect this section. 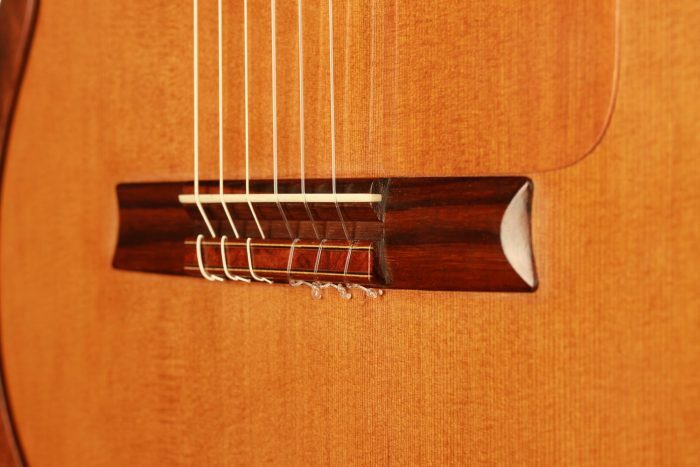 Nevertheless, this top is perfectly stable and the sound unchanged. 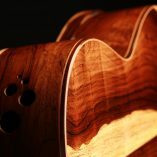 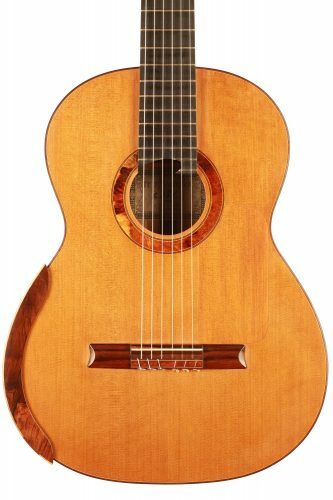 This guitar is a great opportunity to get a well-built, powerful, and comfortable double-top at a very attractive price.